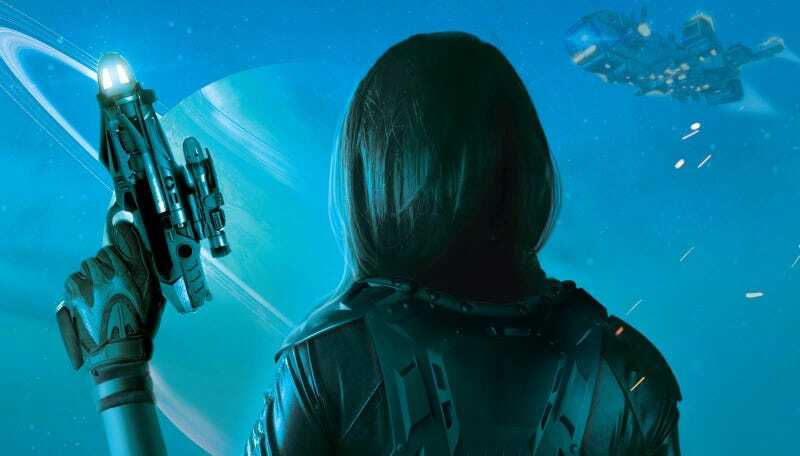 February may be the shortest month, but it’s jam-packed with new sci-fi and fantasy books—including titles from big names like Marlon James, Ken Liu, and io9 co-founder Charlie Jane Anders! Plus: runaway space princesses, mythical monsters, post-apocalyptic survival stories, and tons more, including a few non-fiction picks. In this symbolic and satirical novel inspired by Thomas Mann’s The Magic Mountain, a man toils at a prestigious institute located in a desert just outside of a large city, until he has reason to make a life-changing visit to a shop where any item can be precisely reproduced. This sequel to Stray Magic picks back up with the Paranormal Marshals just as agent Shiloh Harrison is promoted to replace her recently-deceased turncoat superior. The reluctant new boss must deal with frustrating bureaucracy and dangerous supernatural mysteries when a case involving missing werewolves drops in her lap.